St Enoch Working Recruitment Fair is held at St Enoch Centre, Glasgow city centre on the Argyle Street and Buchanan Street junction. 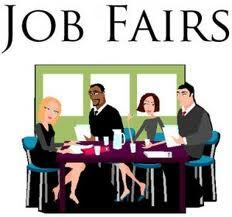 The recruitment fair will be open from noon until 7pm on Thursday 15th and 11am until 4pm on Friday 16th Septmber. 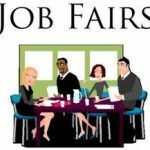 On Saturday 17th September access will also be available to the details of the job vacancies at the St Enoch Working Office but no employers will be available to discuss the vacancies. The organisers have indicated there will be over 300 retail job vacacancies on offer from the companies like BHS, Game, Hamleys, and Debenhams. You must be there early and take copies of your CV and proof of identity in case you apply for positions.